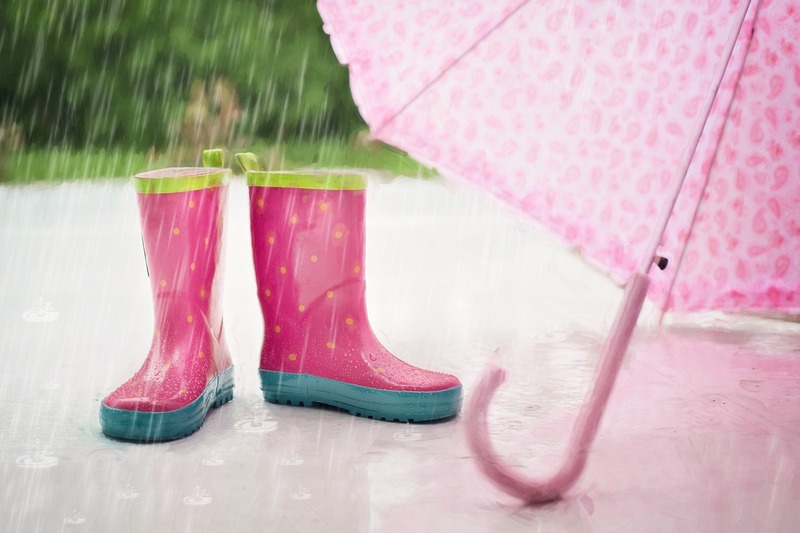 If it’s a rainy day and your kids are sad they can’t go out and play, use it as an excuse to teach “indoor fun.” Review the following ideas as fantastic inspiration for rainy day activities you and your children can enjoy anytime the weather is less than ideal. Throw on your favorite music and have a dance party. Play your kids’ favorite songs as well as those you love to introduce them to the music you grew up with. Clear some space in the living room or den and get moving for at least half an hour. Make a craft bin and take it out whenever it’s rainy or the kids are otherwise stuck inside. Put glitter glue, fuzzy pom-poms, card stock, construction paper, colored pencils, crayons, markers, googly eyes, sequins, beads, string, and anything else you want to throw in. Add to the bin whenever you come across something fun in a craft store. Dress up in silly outfits, glamourous outfits, etc. and take pictures of each other. Create a fashion show in your living room using dresses from consignment stores and the like. Give the kids a pile of magazines, some glue or tape, and paper to make collages. Cut pictures out of the magazines if your kids are too young to use scissors, or provide youngling-friendly options. Get out a stack of board games and make an afternoon of it. Play classics such as The Game of Life, Clue, and Monopoly, as well as Trivial Pursuit and anything else you feel like playing. Board games like Monopoly can end up taking quite a bit of time, so consider making snacks to enjoy as you play. Look for Part Two of this series!